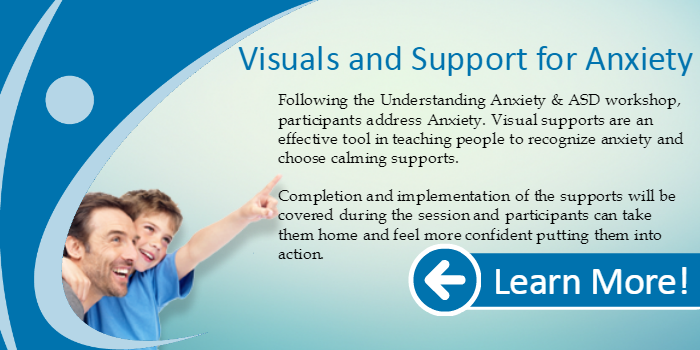 Following the Understanding Anxiety & ASD workshop, participants are invited to stay and become more familiar with some visual calming strategies. 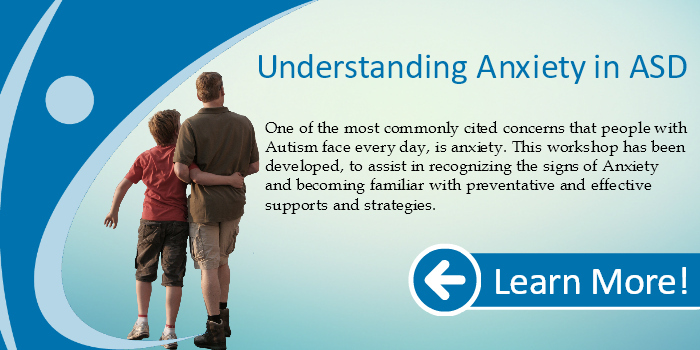 Visual supports are an effective tool in teaching people to recognize anxiety and choose calming supports. 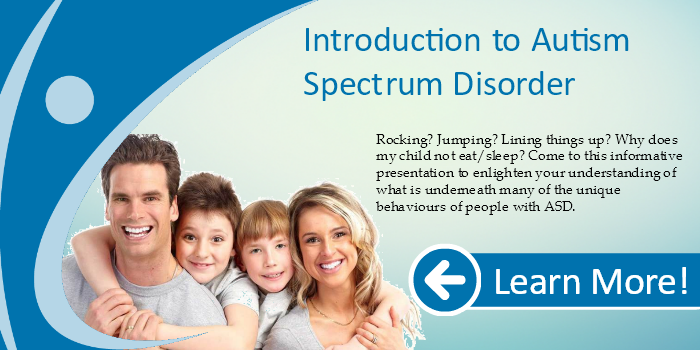 Completion and implementation of the supports will be covered during the session and participants can take them home and feel more confident putting them into action.